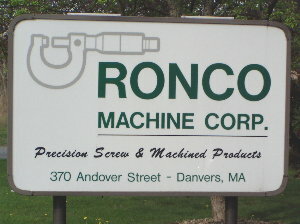 RONCO Machine Corp., "Precision Screw Machine & Machined Products"
. 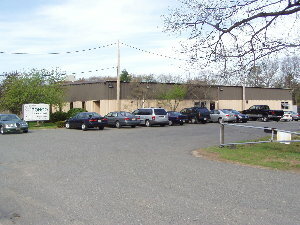 Facilities List . History . Pictures . Directions . Contact Us . 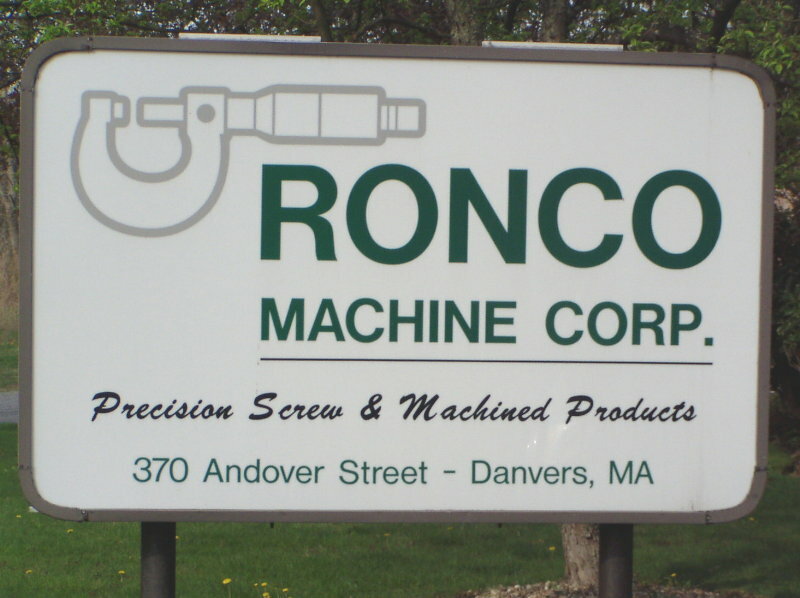 RONCO Machine Corporation is a manufacturer of precision screw machine and other machined products. The company provides a full range of services for its customers including product design and development. 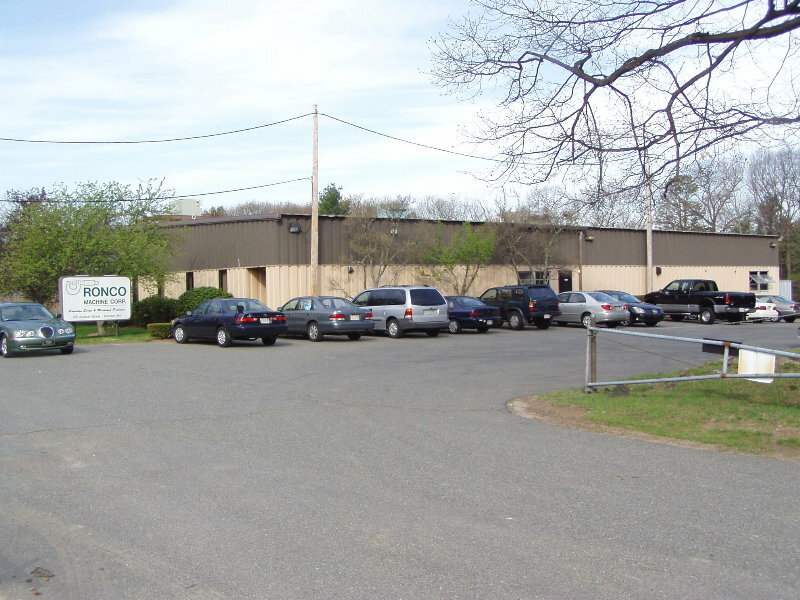 Whether you are looking for a custom prototype or high volume recurring runs, RONCO can meet your needs.